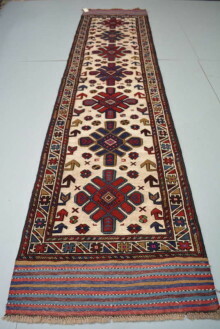 SKU: 286. 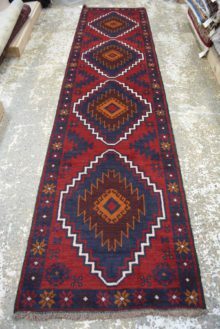 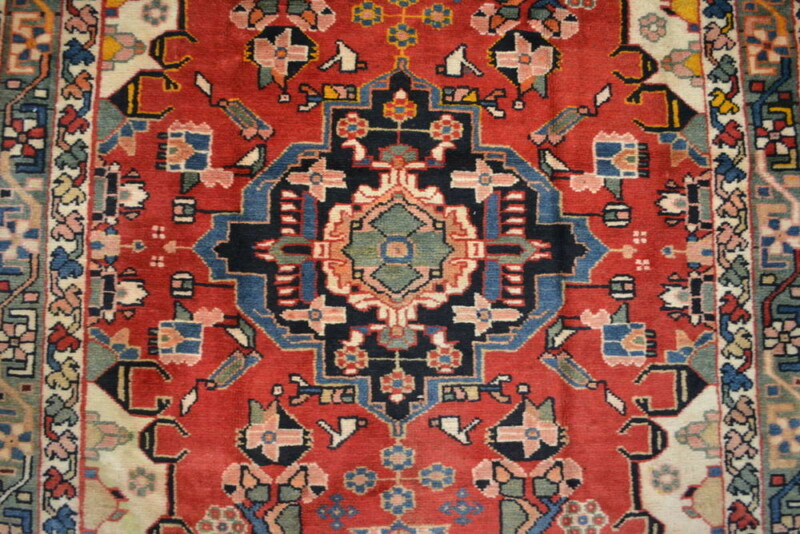 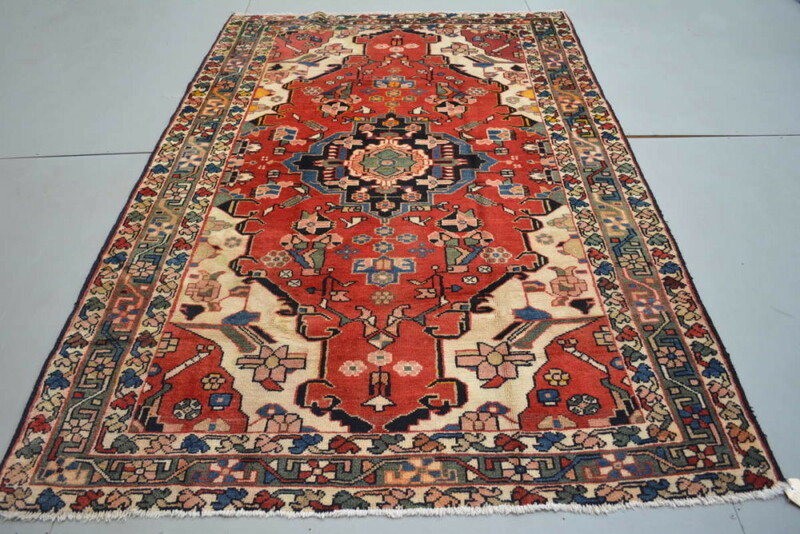 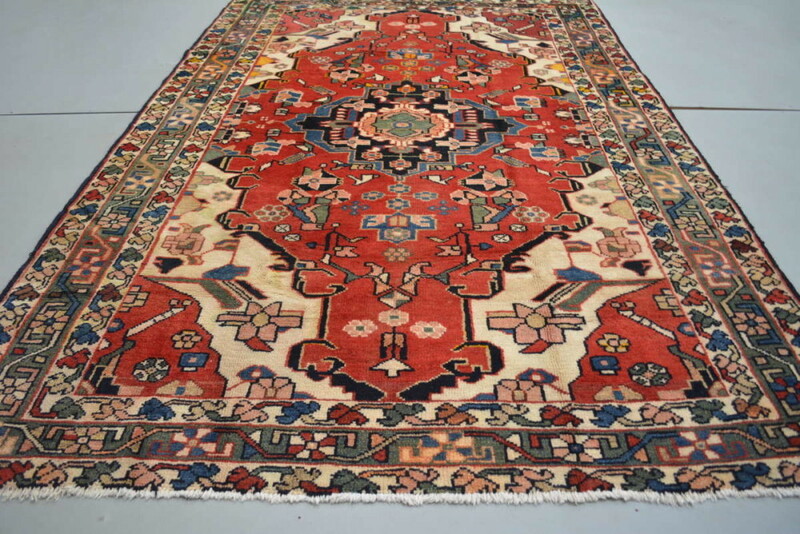 Categories: Persian, Tribal and Village rugs, Vintage rugs. 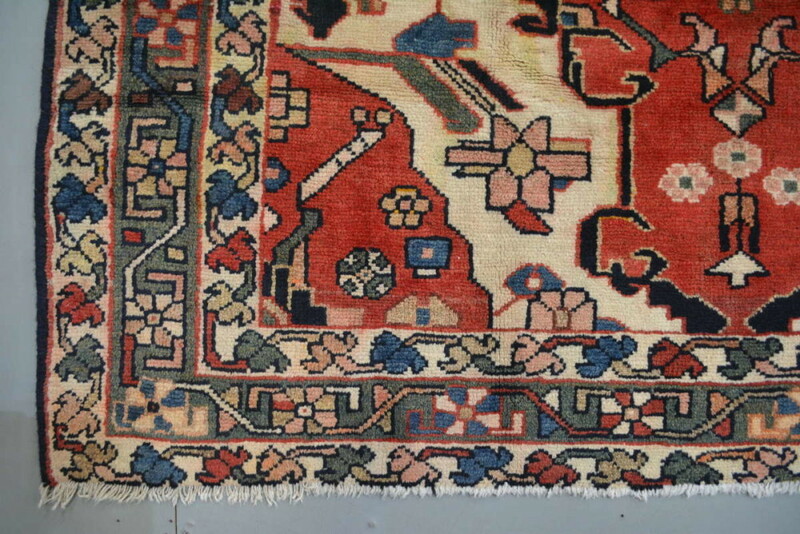 Tags: Persian rug, Persian rugs, vintage persian rugs, vintage rug. 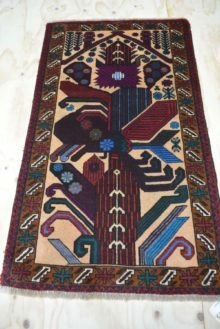 This is an older piece knotted in the 1970s. 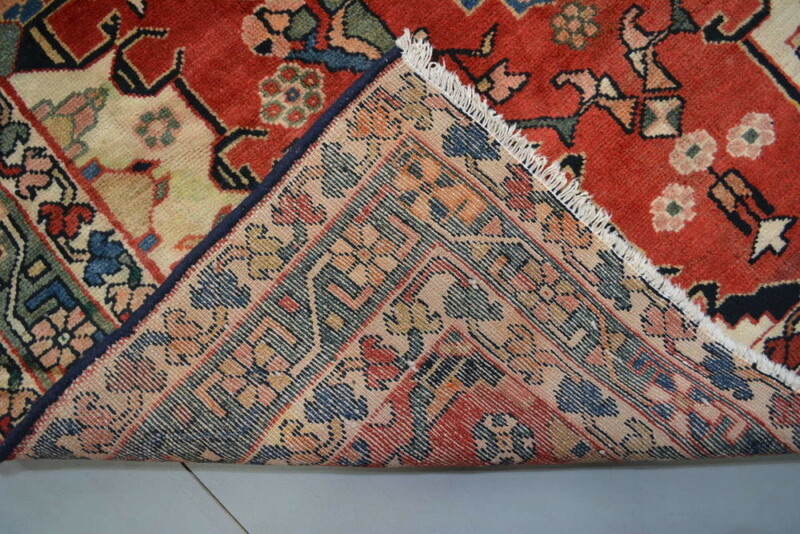 Itis in very good condition for its age. 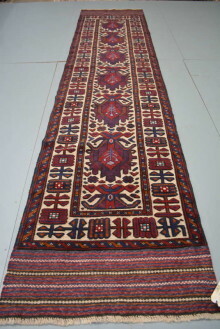 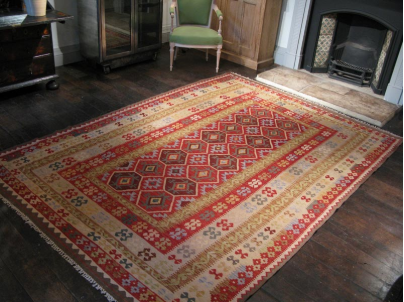 Like other village and tribal rugs, it works perfectly for both contemporary and traditional interiors.